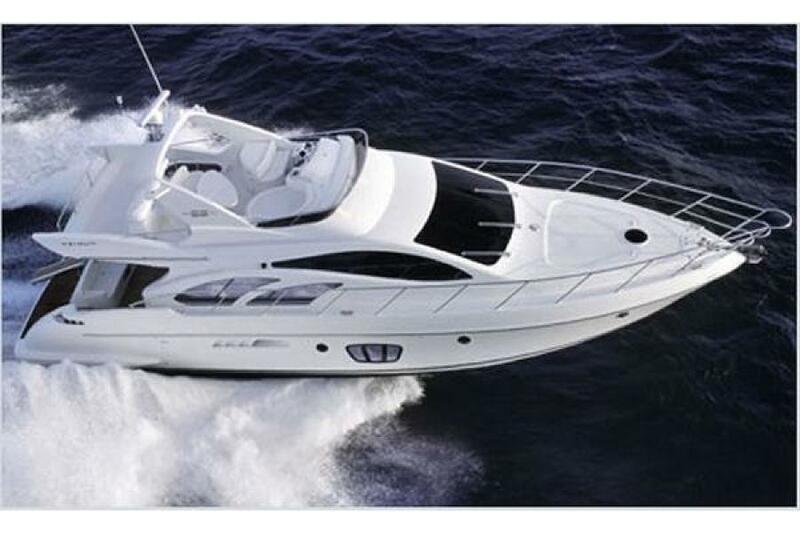 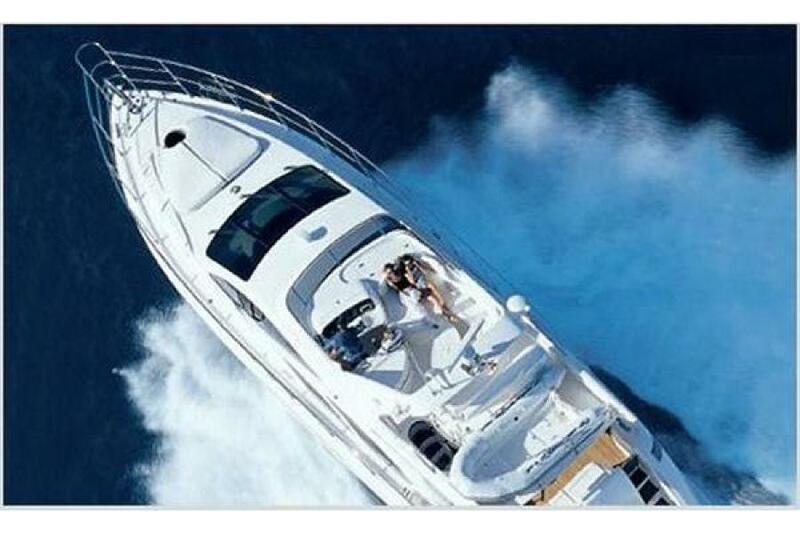 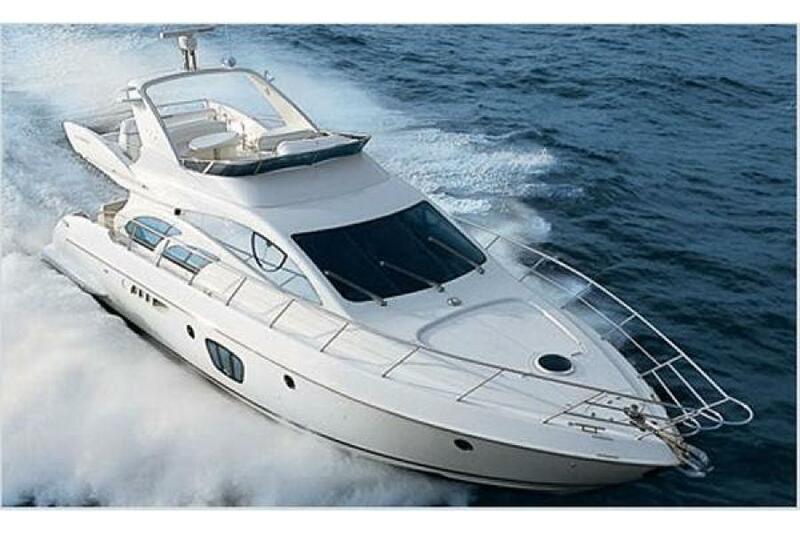 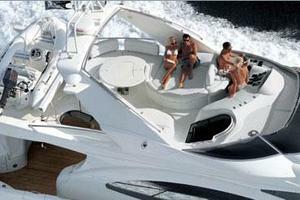 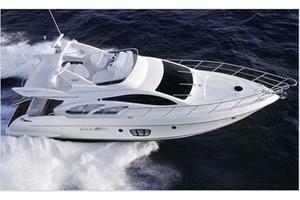 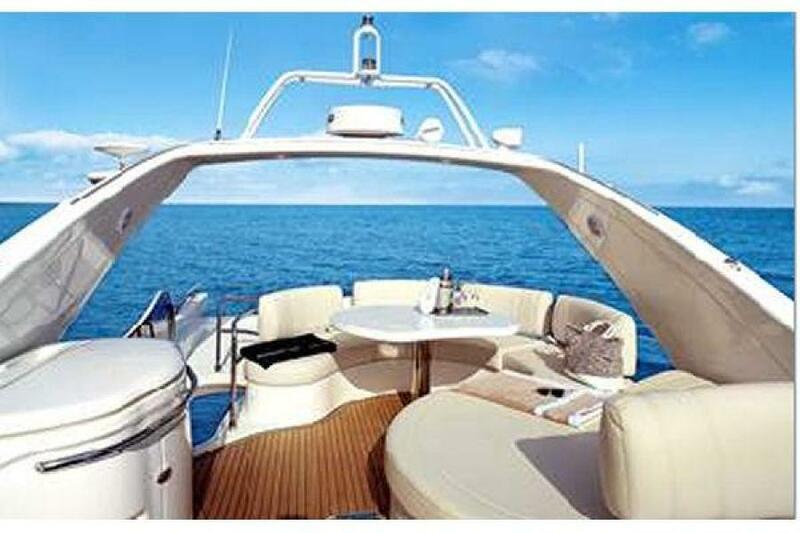 United Yacht Sales New Jersey would love to guide you through a personal showing of this 68' Azimut 68e 2008. 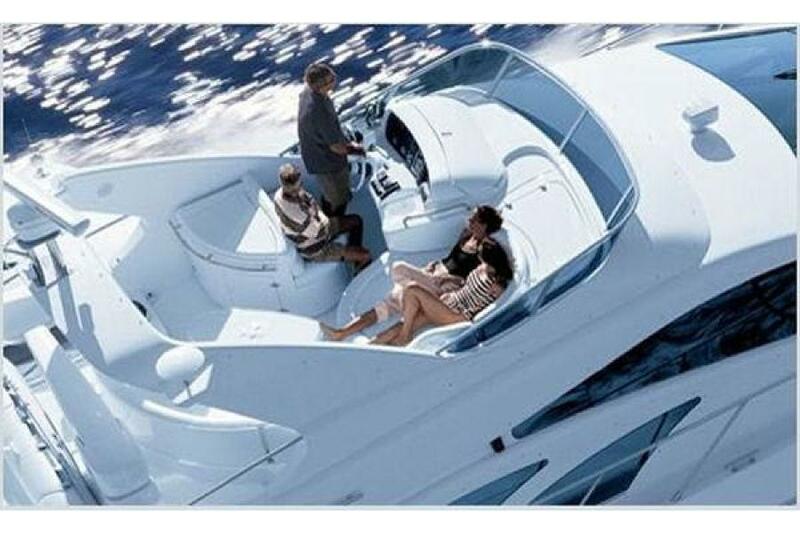 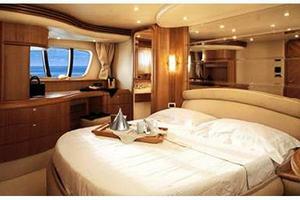 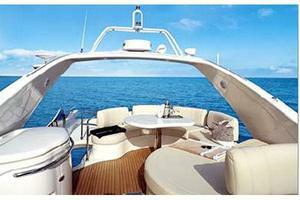 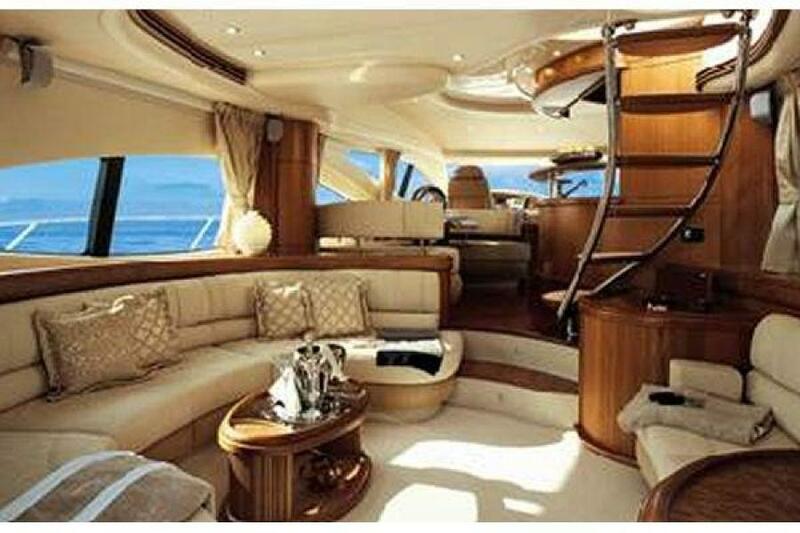 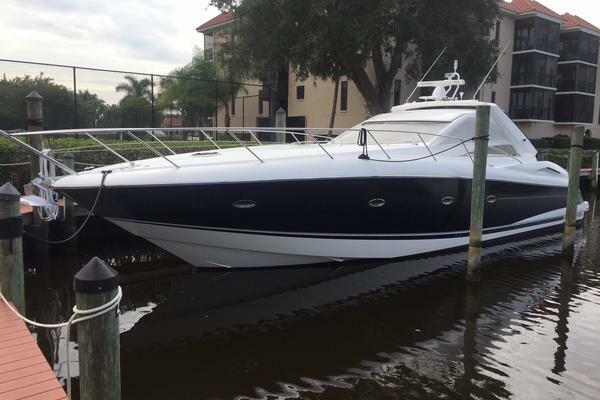 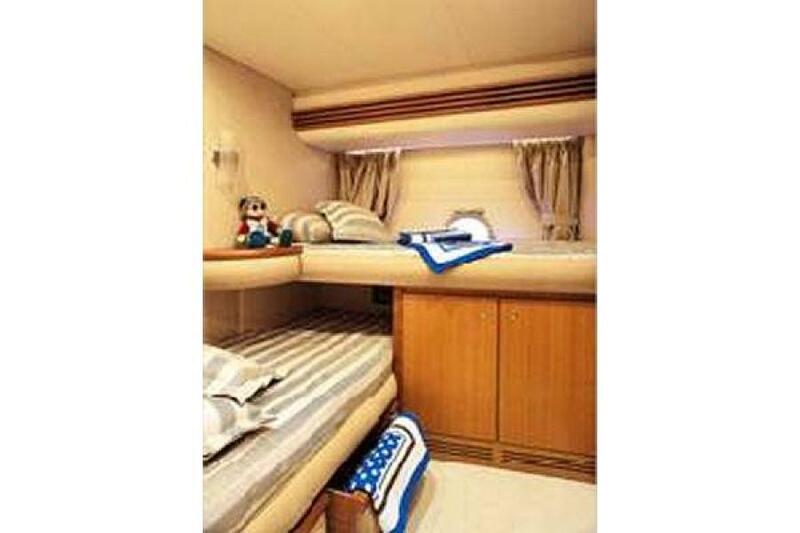 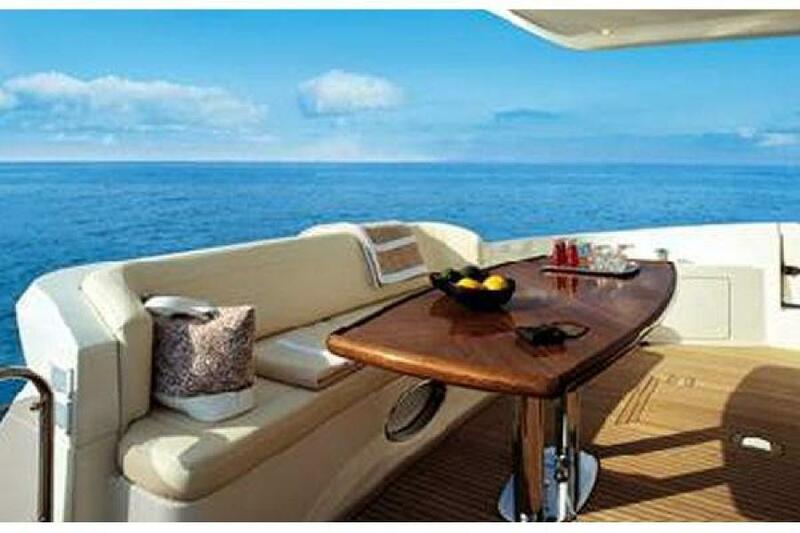 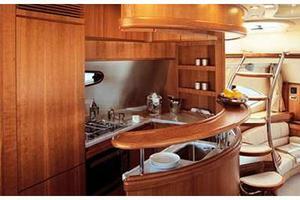 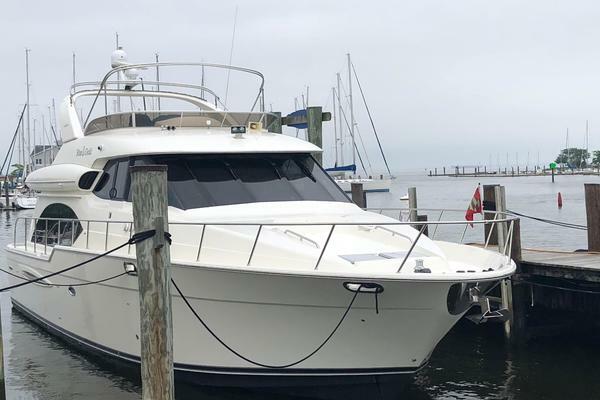 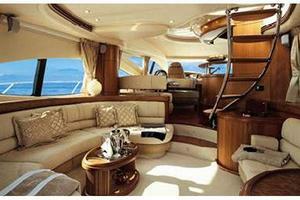 This yacht for sale is located in CAPE CORAL , Florida and priced at $1,190,000. For a showing please contact us by filling out the form on this page and we will get back to you shortly! 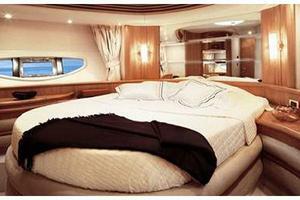 With her long flowing lines and a beam of 5.50 meters, the Azimut 68 Plus is certainly something new and different. 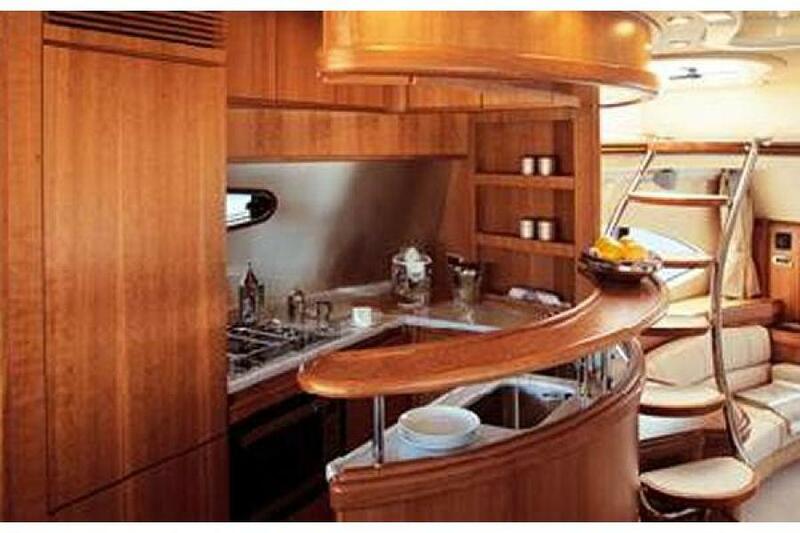 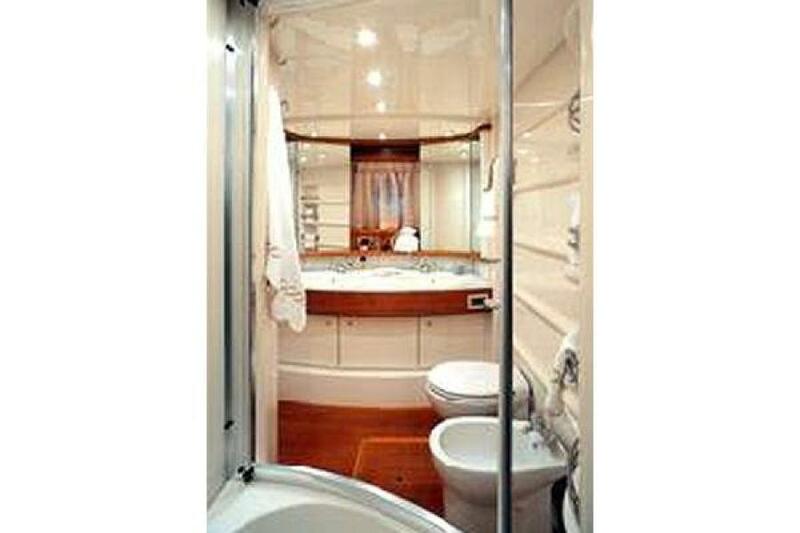 A powerful motor yacht with stunning good looks, she dazzles everyone with her amazing performance and superb accommodations including a mid-ship full beam Master Suite. 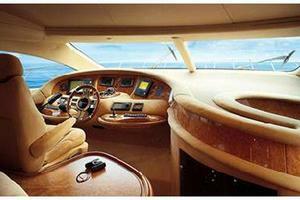 To understand this fabulous design, you must experience it first hand.